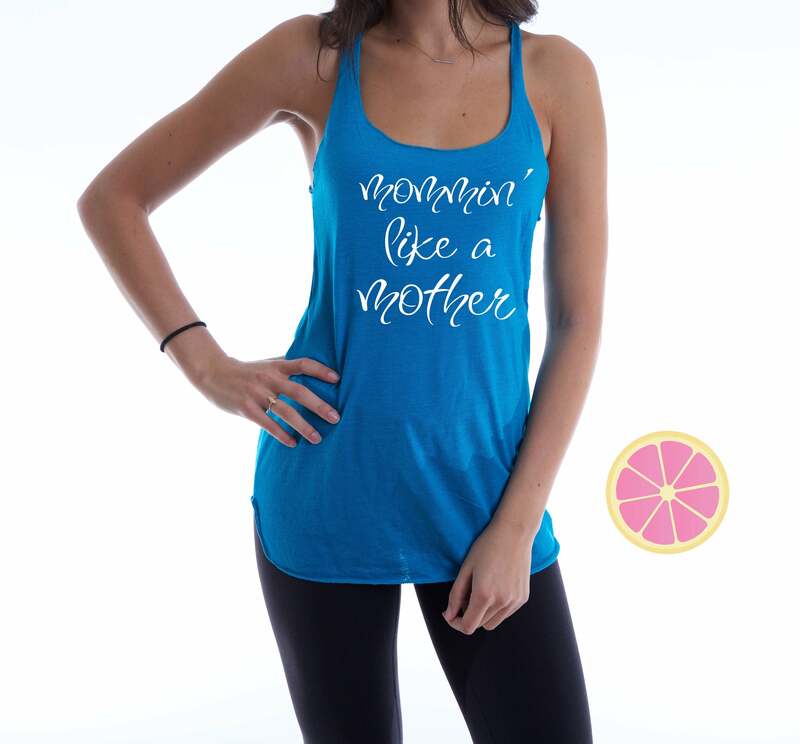 Mommin' like a Mother tank top. 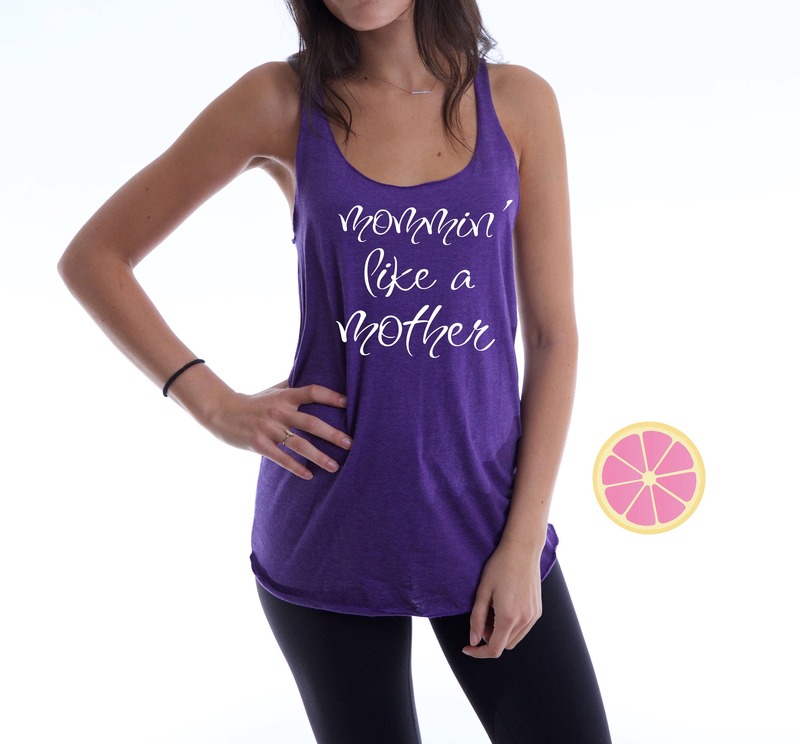 Mom Life tank top. 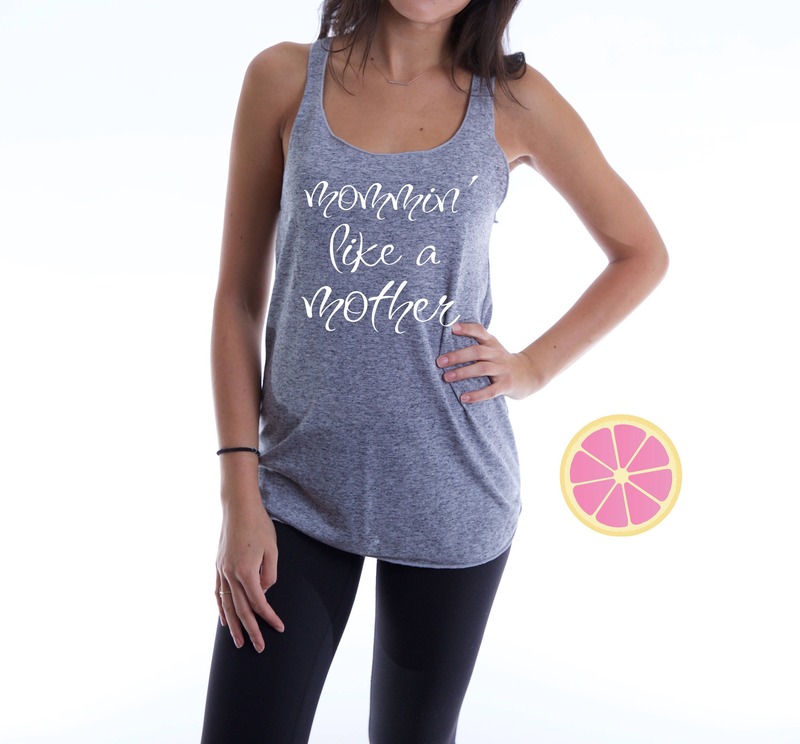 Racerback tank. 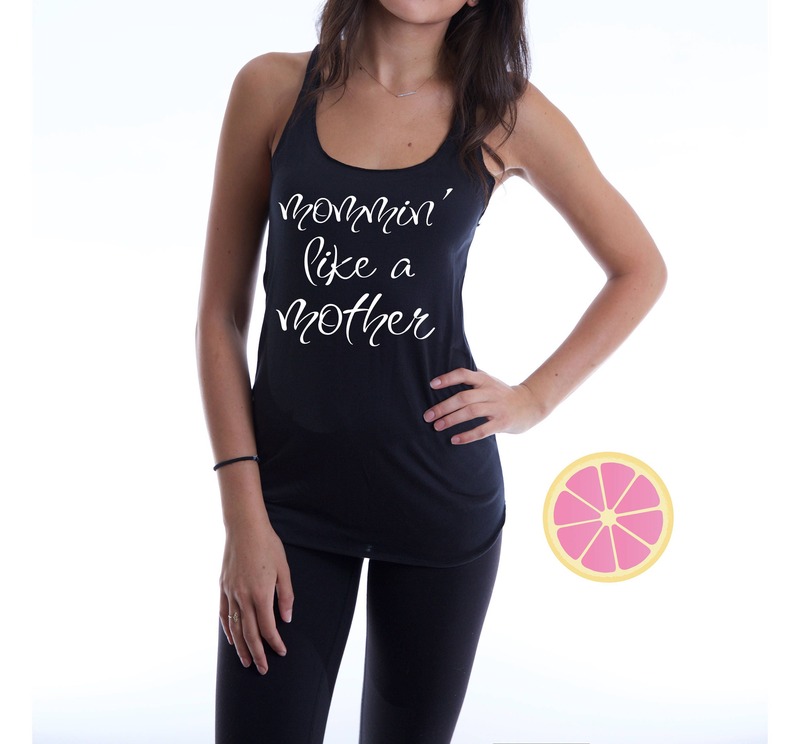 made by Pink Lemonade Apparel. 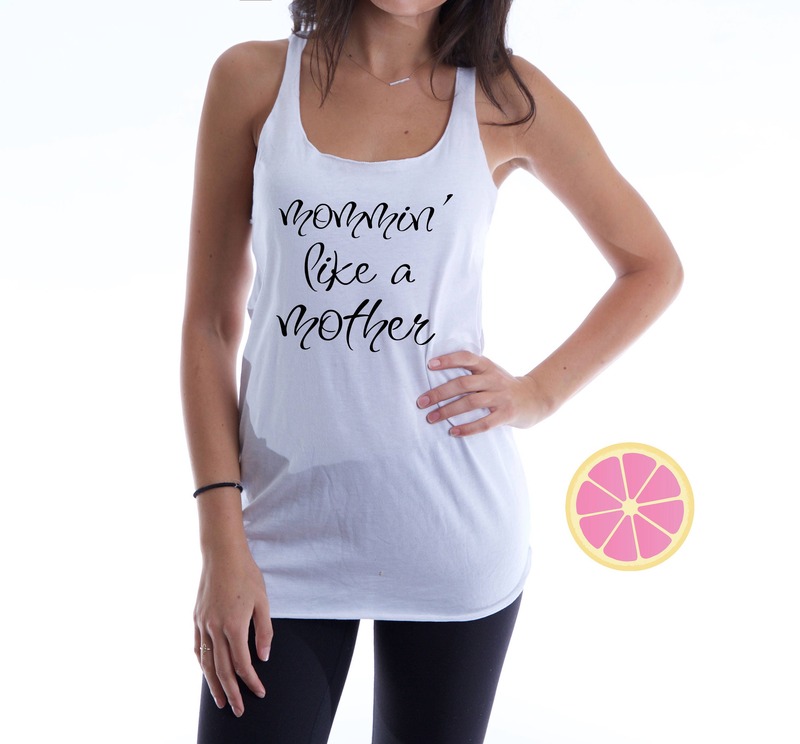 Mommin' like a Mother racer back tank top made by Pink Lemonade Apparel.